Fredrik N.G. Andersson is associate professor in economics at the Department of Economics at Lund University. His research studies the long-term development of society – its causes and consequences. The research includes studies of the long-term climate shift and the link between long-term development and financial development. Annika Winsth is chief economist at Nordea Bank since 2008. She has a bachelor of arts in Economics from Lund University in 1992. 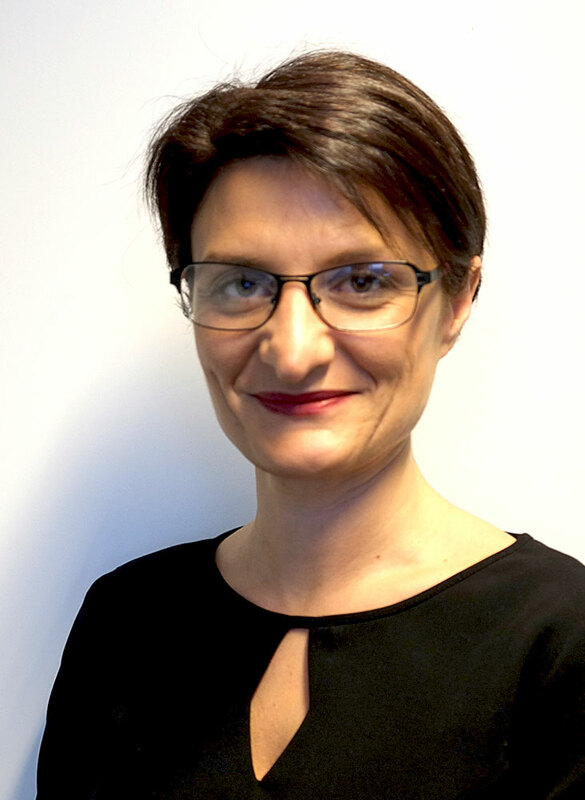 She worked in the long-term study of the Swedish economy on the Ministry of Finance in 1994, thereafter in various positions at Nordea Bank from 1994, including chief analyst at Nordea Markets from 2002 to 2008. 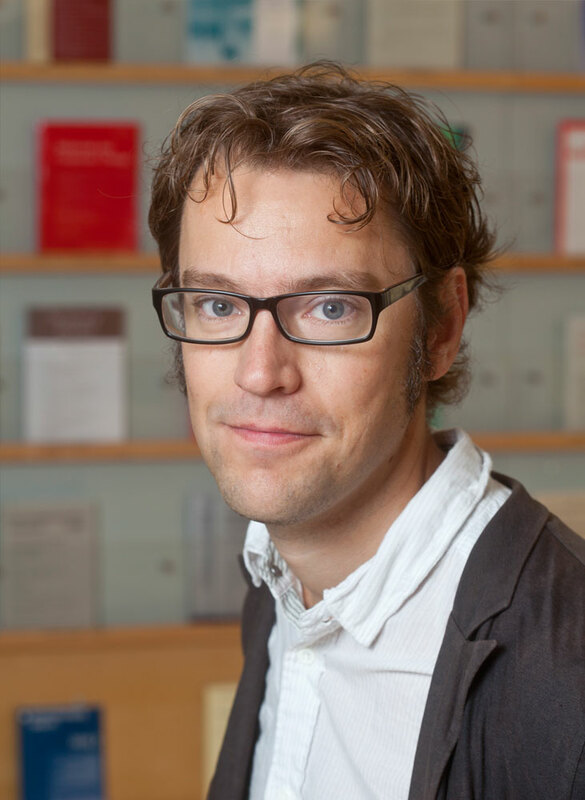 Andreas Bergh is welfare researcher and associate professor in economics at the Department of Economics at Lund University and researcher at the Institute of Industrial Economics in Stockholm. He has published several books, including Den kapitalistiska välfärdsstaten, Modern mikroekonomi and Blir vi sjuka av inkomstskillnader? (all in Swedish). Lars J. Nilsson is professor of environmental and energy at the Institute of Technology at Lund University. He researches how energy and transport systems can be set in a more sustainable direction and how this can be steered. One current area of research is how the energy-intensive industries can become free from emissions, for example by electrification. Per-Arne Nilsson heads urban development and strategy at the Environment Department of the City of Malmö. He has studied environmental science, has worked for Malmö since 1987 and has been part of its transformation from an industrial city to an example as sustainable city. He has worked with environmental strategic issues, including water chemistry, process engineering, environmental inspector, Agenda 21 co-ordinator and Head of Department. He participates in the Swedish Environmental Research Institute program committee for sustainable building. 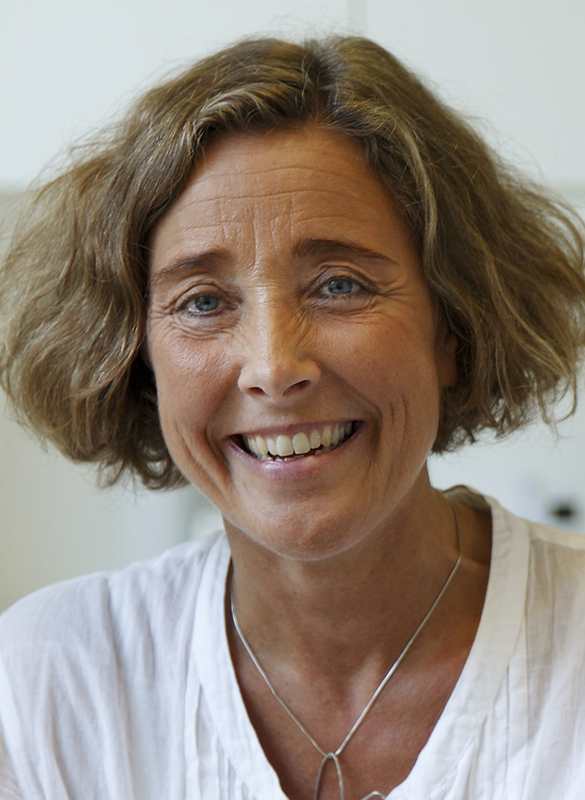 Karin Wendin is professor in Food and Meal Science at HKR (Kristianstad University). The main area of her research has been sensory science, a discipline dealing with the human senses. Another part of her research has been to adapt products, both sensory and nutritional, to specific target groups as the elderly and children. She has a PhD in Chemistry / Food Science at Chalmers University and has a background at RISE (former SP), Guest Scientist, Dept of Food Science, University of Copenhagen and Associate Professor in Chemical and Biological Engineering / Food Science at Chalmers University. 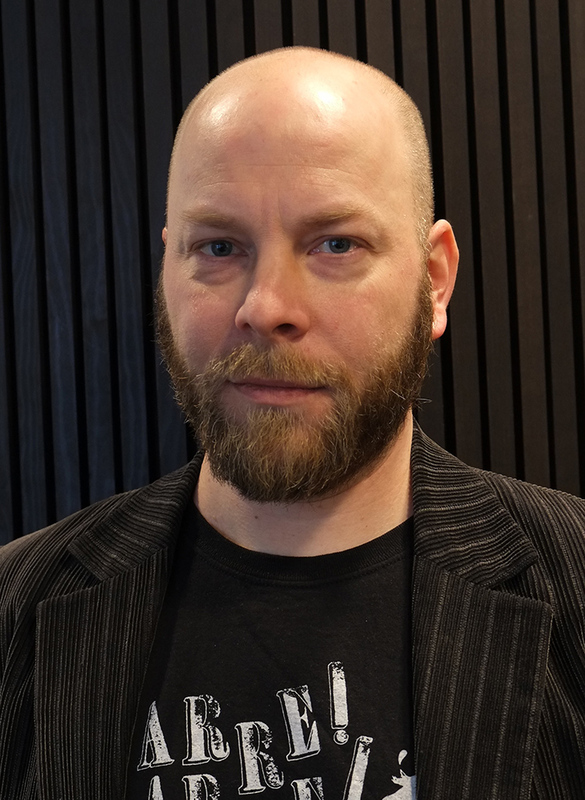 Henrik Emilsson has a PhD in International Migration and Ethnic Relations (IMER) and works as a researcher at the Malmö university with a focus on migration and integration policies, including labour, establishment of new immigrants and youth mobility within the EU. He has previously worked at the Swedish Integration Office and the Government Office. He co-wrote the bill ”Labour establishment of newly arrived immigrants – own responsibility with professional support”. Nurgul Ilyas Eminovska manages social projects at MKB Fastighets AB. She has previously worked as sales manager at NocNoc, marketing and sales manager at FC Rosengård and producer at Scandvision. She is a board member of the Network for Multicultural Sweden. Ulrika Rogland is lawyer and founder of Ulrika Rogland Advokatbyrå. She has a background as judge and prosecutor and has extensive experience of crimes against children, sexual offenses and relations and honor violence. Ulrika participates in the debate to influence legislation and raise awareness of crimes against children, sexual offenses and violence in close relationships. 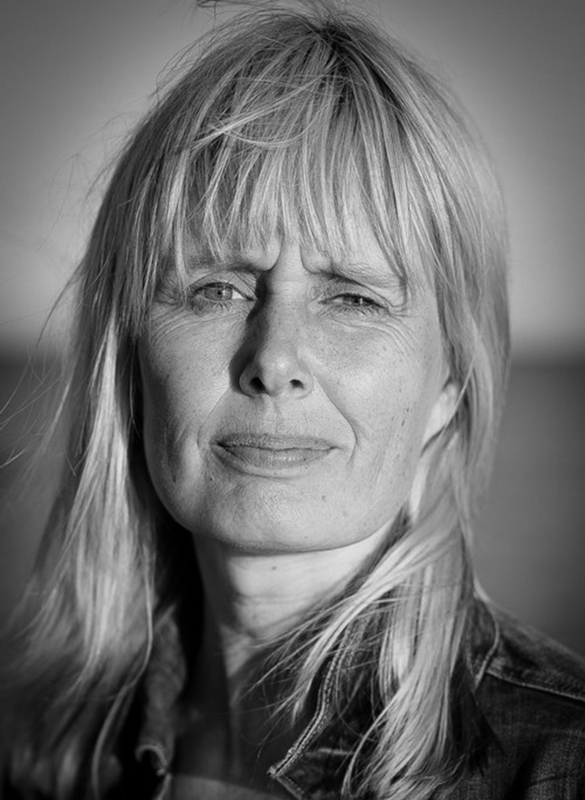 She is co-author of the books ”Jag kände mig speciell” and ” Vad är grooming”.